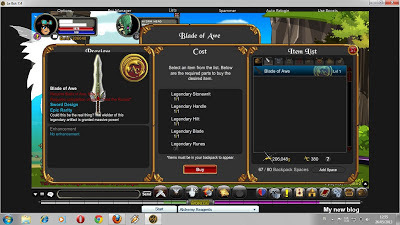 How to Get Blade of Awe, Blade of Awe Bot, Quest ke-5 Blade of Awe, Runes Found! Bot Fast, Trik Mendapatkan Blade of Awe, Cara cepat Blade of Awe, Blade of Awe Legendary Runes, Bot Fast, Trik Mendapatkan Runes Found!. 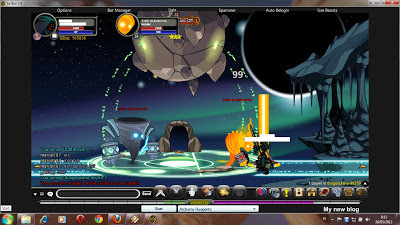 Monster Quest Blade of Awe Download Bot! Greendragon Quest 1 : Find The Stonewrit! Elemental Monster Quest 2 : Find The Handle! Undead Monster Quest 3 : Find The Hilt! Chaos Beast Quest 4 : Find The Blade! Chaos Lord Quest 5 : Find The Runes!